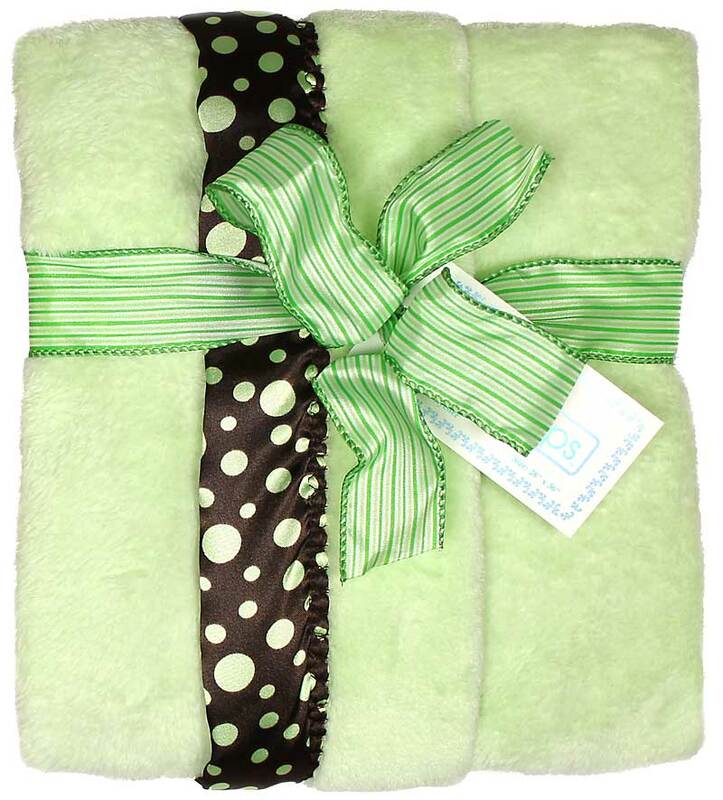 Every baby needs a soft blankie to cuddle and to love. It is about the fabric and a lot more. You have to feel it to believe it......a super soft, silky, slightly furry feel that will absolutely caress a new baby's soft skin. 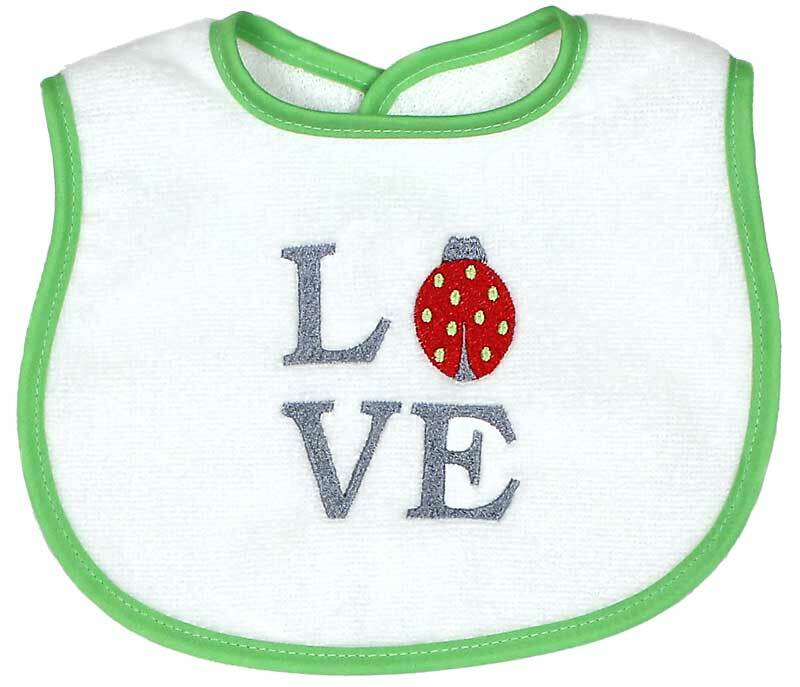 We have finished it with a uniquely embroidered, two inch satin, brown trim with sage green polka dots that babies love to feel and embrace. The luxurious fabric will wash and wear beautifully, given the American workmanship we put into each piece. Blankies are easier for babies to carry around and to cuddle with. Because of their size, they will not drag on the floor or be as heavy as a full sized blanket when baby is carrying it. 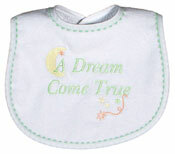 It will provide comfort and soothing for as long as a baby needs it. It easily rolls up and fits into a diaper bag or Mom's handbag without taking up a lot of space. 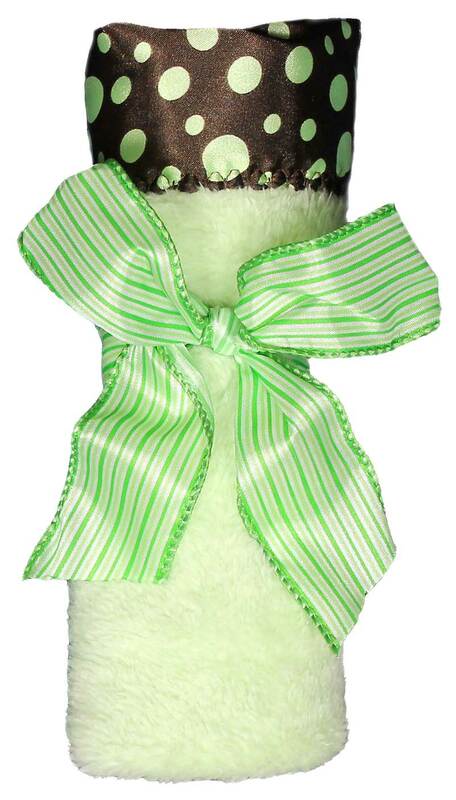 It is tied with a striped, wired satin ribbon, all ready for gift giving. 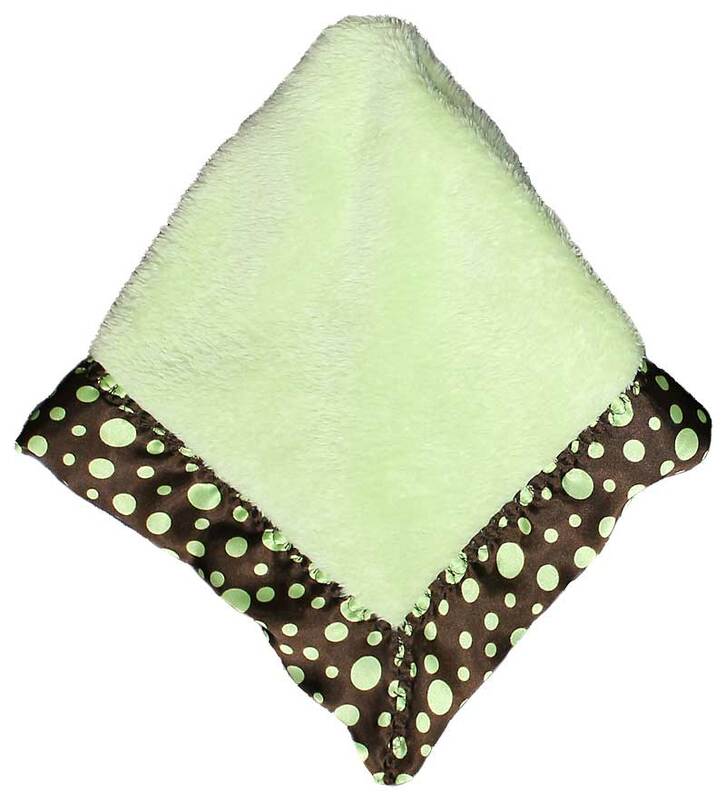 This sage green flurr blankie is for a boy or a girl, but it also comes in blue, pink and white.